As a homeschooling family there are always challenges, unique challenges not everyone is familiar with. One of the biggest challenges is how to help or be available to work with kids of all different ages at the same time! One of the best ways to manage this challenge is homeschool activities that keep kids busy and still learning. 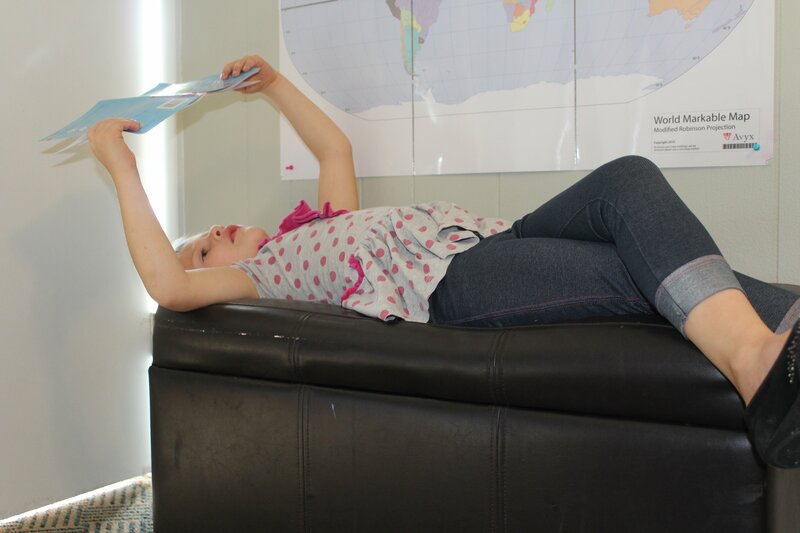 Next time you are in a homeschool pinch try these 5 go-to “BUSY ACTIVITIES”! Math is always tricky and often needs teachers attention, as does language arts. So I don’t have any of my kids work on those things at the same time. I have one or more work on busy activities while the other gets my attention and help. This is just what I have named them. But many homeschooling families use terms like “busy box”, “busy bag” all meaning the same thing. A go-to homeschool activity you can use when you need kids to stay busy and learning, to help you get to other tasks. These activities can be computer-based, sorting, building or anything that keeps them busy and learning at their own age level. Subjects like math or language arts can often be tricky and need more one-on-one teacher attention. When you have others who keep you from focusing on helping any specific child, you pull out one of those homeschool activities make it a busy activity. 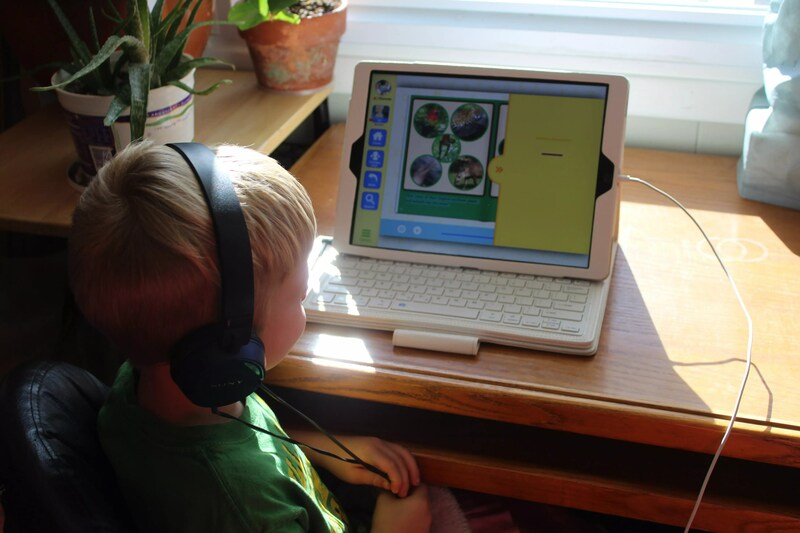 Now with a few free moments to focus on that child in need or any other task your kids are busy learning! This is always a popular one and really no kid can ever read to much. If you find you need to work on a math lesson with a child who is struggling have the others work on reading, even if they can’t read yet. I have them pull out a book, they still learn and I get one-on-one time. Everyone wins! A favorite computer-based online program Spelling City, best part it is free! They do have a pay for advanced version, however, the free version has more than enough! Your kids can do all their spelling this way, and they will love it! You as a parent can upload spelling list, and organize them based on the child, age etc. 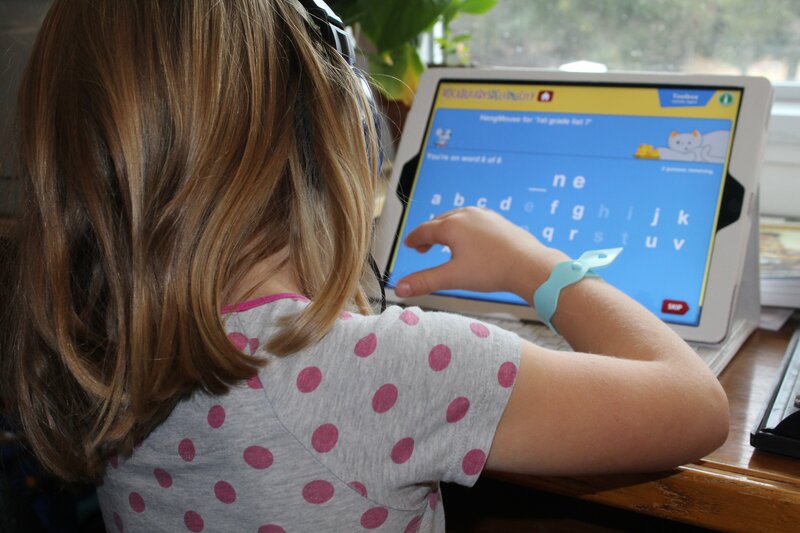 Then the child can work through learning the spelling list with hearing, seeing, games and tests (they will be learning and not even notice, Wink). This is one amazing program, and a very handy homeschool activity to keep those little ones busy and loving it! This I use mostly for my little ones in the toddler or preschool/ kindergarten years. However this can totally be taken further, our funschooling books have the kids do nature walks and draw and color often. So be it coloring books suited for preschoolers or fine detailing drawing of a leaf, drawing, and coloring can be a wonderfully handy busy activity in the mom/teacher learning toolkit! 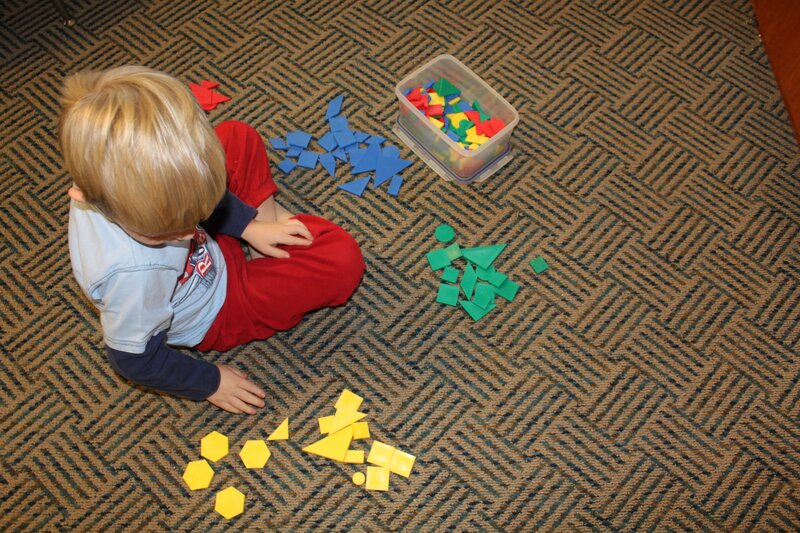 Manipulatives can be great for homeschool activities. Sorting can occupy a 3,4,5-year-old for quite some time. The cool thing is you don’t need expensive things for this. You could put together a bag of buttons, coins, and paper clips (or really any little trinkets to sort out)! This may not be great for kids of all ages or skill levels but for those busy little 3-5-year-olds, this is amazing! Ask them to sort them based on either colors, shapes, material types etc. This tasks also helps keep them focused on listening to instructions (little added bonus). ABC Mouse is one you pay for either monthly or even annually at a saving. If you have several kids between 2-7 it’s well worth it. I know many of you may have seen the vast amount of commercials they put out there. It’s very useful at teaching while leaving time for teacher/ parent to work with other students. P.S. Looking for homeschooling ideas and inspiration? Subscribe and join The Upcycled Family community for weekly ideas, inspiration, encouragement, DIY’s and more!